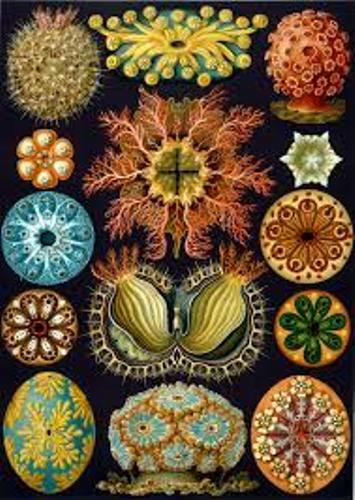 Haeckel was born on 16th February 1834. He died on 9th august 1919. 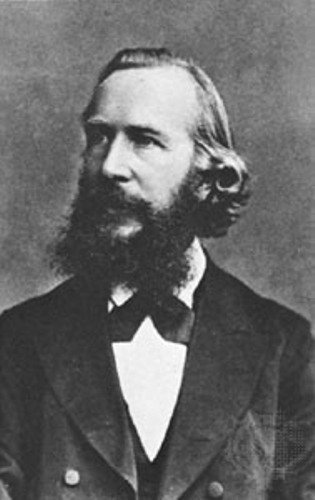 His full name was Ernst Heinrich Philipp August Haeckel. 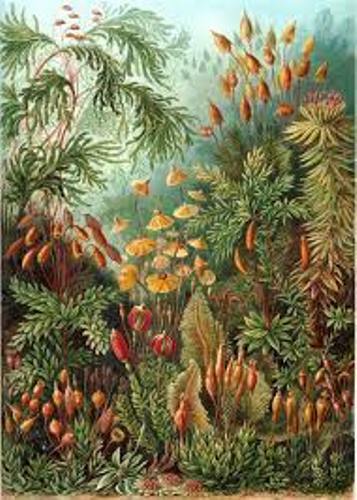 Besides naming, describing and discovering thousands of new species, Haeckel also contributed for coining new terms in biology such as Protista, stem cell, phylogeny, ecology, anthropogeny, and phylum. Haeckel is also famous due to his act for mapping a genealogical tree. Kunstformen der Natur means Art Forms of Nature. You will be informed with more than a hundred animals and sea creatures. The images are made in multi colored illustrations. Haeckel was also recognized as a philosopher. Die Welträtsel was one of his works. In English, the work is translated as The Riddle of the Universe. The birthplace of Haeckel was in Potsdam. It was part of Prussia. He was born on 16th February 1834. Find facts about James Fenimore Cooper here. Let’s find out the education of Haeckel. He graduated from the cathedral high school of Merseburg called Domgymnasium in 1852. Then he went to Berlin and Würzburg to study medicine. Monist League or Deutscher Monistenbund was a group that Haeckel established in 1905. The purpose of the group was for promoting his political and religious beliefs. Walter Arthur Berendsohn, Georg von Arco, Wilhelm Ostwald and Helene Stöcker were some prominent members in the group. Get facts about Subhas Chandra Bose here. 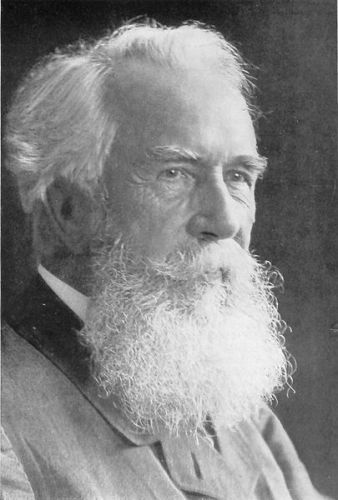 The term First World War was firstly used by Haeckel. Then it was used as the official name of the conflict after Charles à Court Repington published “The First World War 1914–1918” in 1920. 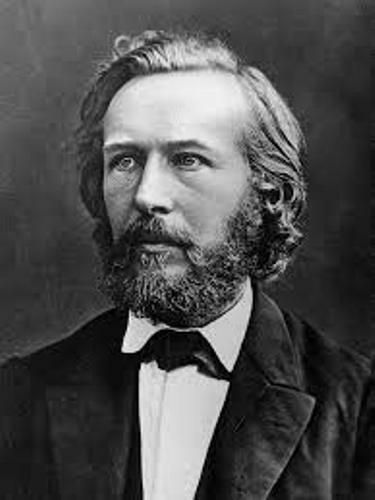 Do you like reading facts about Ernst Haeckel?